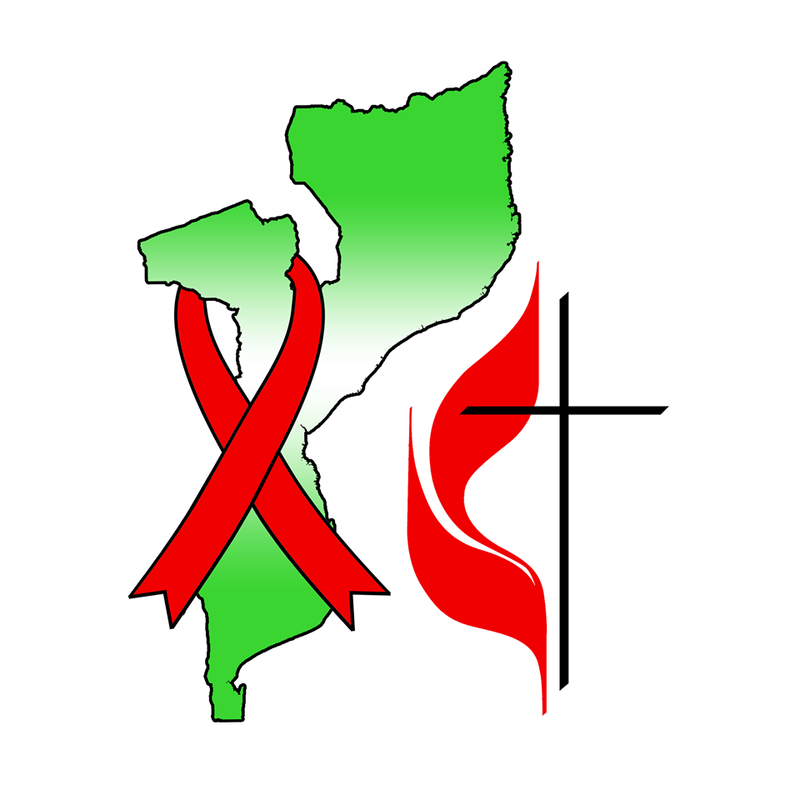 Under the umbrella of the United Methodist Council on Relief lies a strong supporting arm of Chicuque Rural Hospital. Through the Global Health Unit providing resources, guidances, and direction to the The Advance which operates the donation platform, the Methodist partnership strengthens the abilities to meet the needs of the community. UMCOR is focusing on the Abundant Life promised by the provision of Jesus. Through technical expertise and financial participation, the United Methodist Church is dedicated to the health of the world. As a nationalized hospital under Mozambique governmental management, Chicuque Rural Hospital benefits from the strategic planning and provision of personnel by the Ministry of Health. Recognizing the social and economic challenges faced by many portions of the population, the Ministry ensures there is accessible health care at little or no charge. Their involvement and direction is paramount to the success of the hospital and the people who it serves.